What is the first thing you think of when the guy behind you gets his legs blown off? What time is it when it hits ‘bomb o’ clock’? What do you do when the woman you fall for reveals herself as an assassin? A Good Day To Die is a narrative feature, 6 years in the making, documenting the life story and extraordinary adventures of British conflict photographer, Jason P. Howe. Jason survived 12 years on the frontline of four wars, capturing images of humanity at war, its suffering, and cultures in disarray. This is not a film about war. This is a story about a man who chose a life of perpetual peril in pursuit of the perfect image, and what it takes to get those images published for the world to see. An insight on how passion led to the downward spiral of disillusionment in this crazy tale of survival and change Jason went down the rabbit hole, and we don’t know if he has fully come back out. 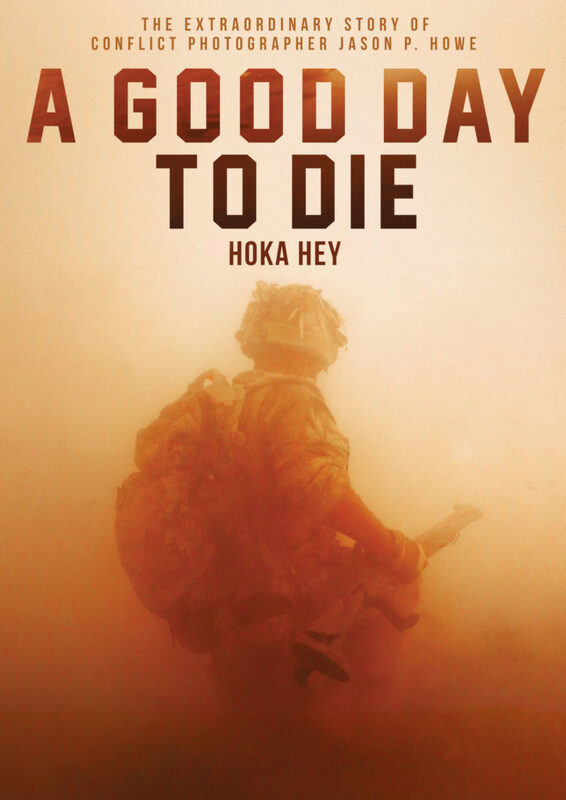 A Good Day To Die features interviews with contributors including Catherine Philp (foreign correspondent), Hector Emanuel (documentary photographer), Jerome Starkey (foreign correspondent), Matthew Fearn (Telegraph picture editor), Roger Arnold (cameraman, photographer), Thomas Harding (defence correspondent), Tim Page (photographer).